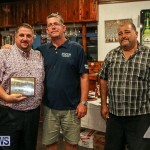 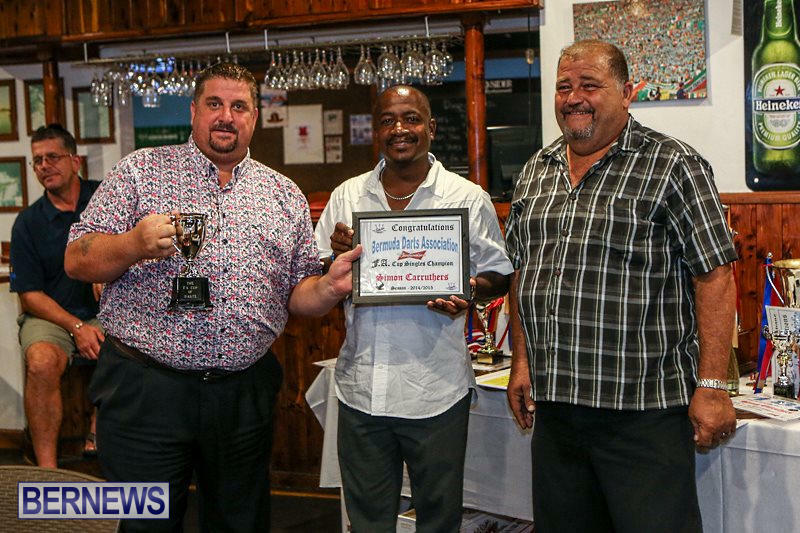 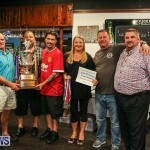 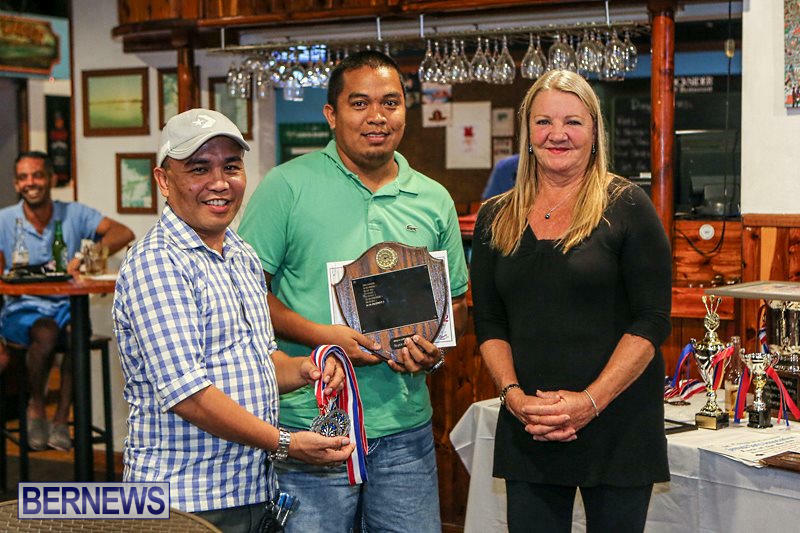 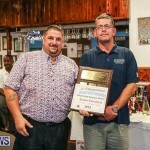 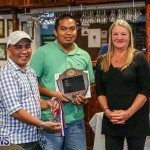 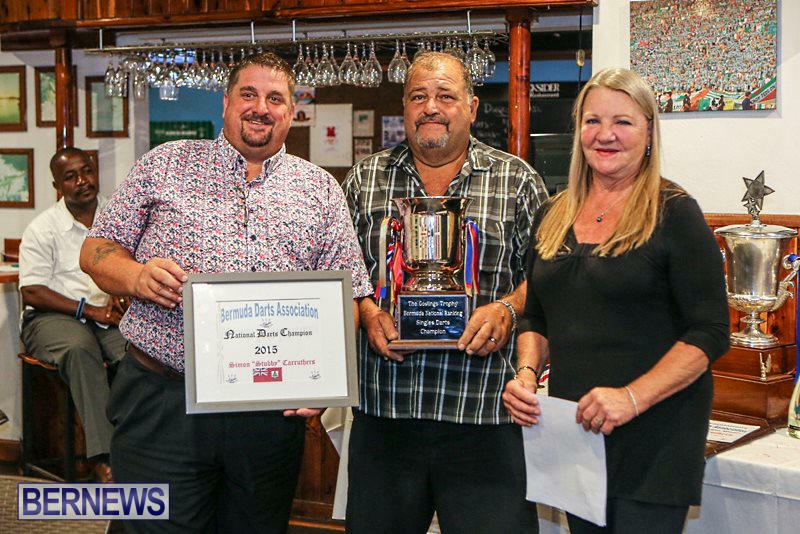 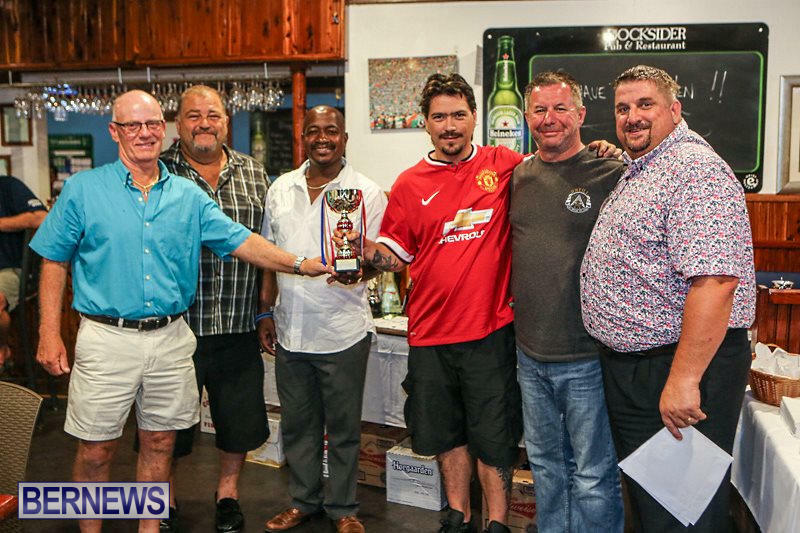 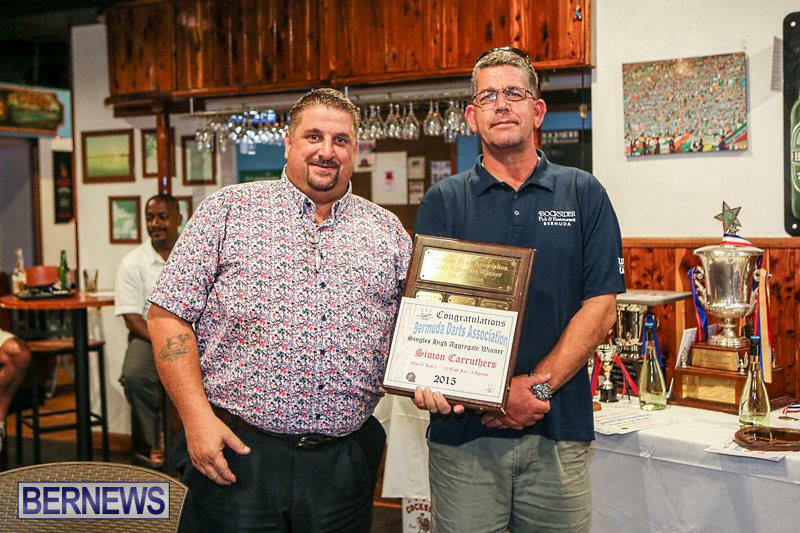 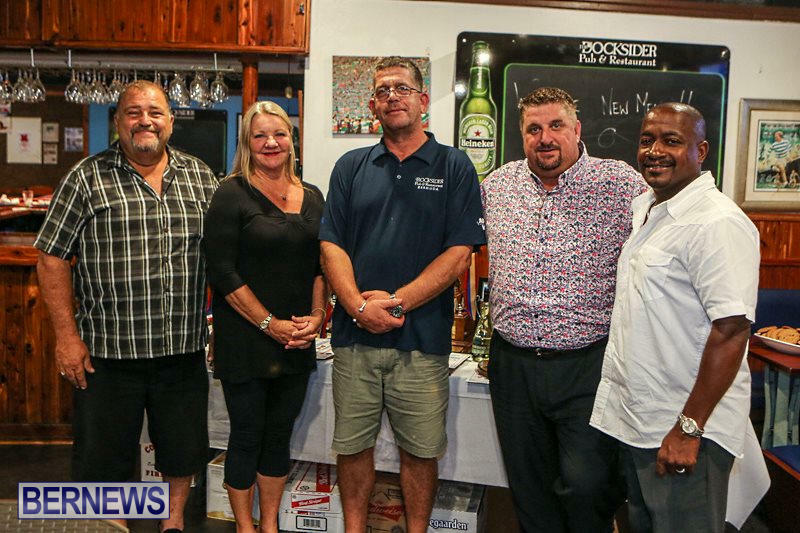 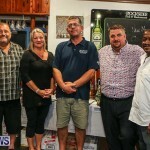 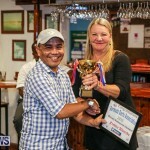 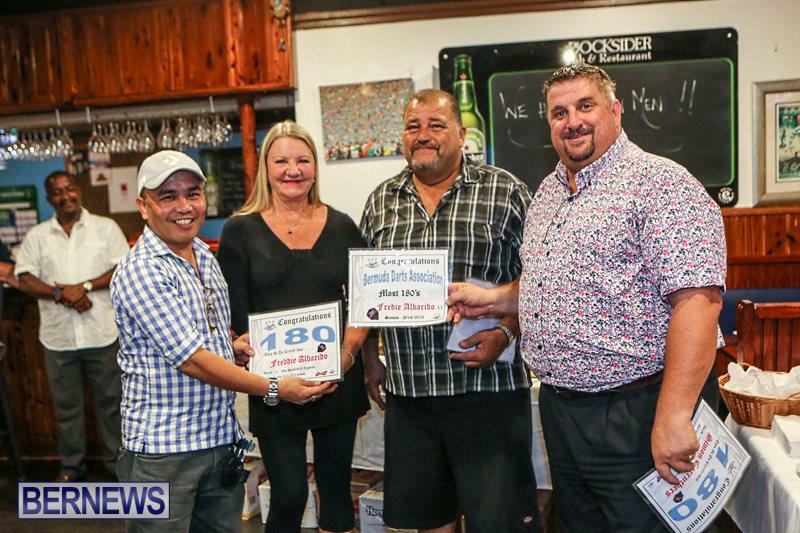 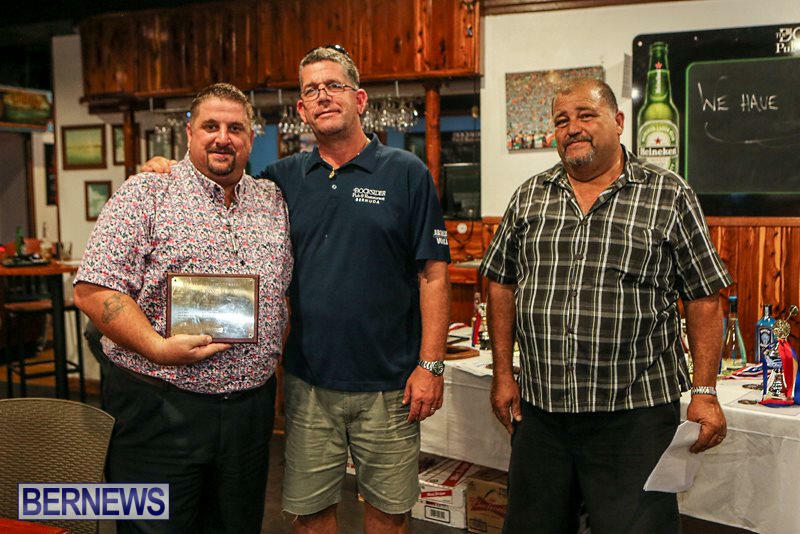 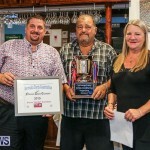 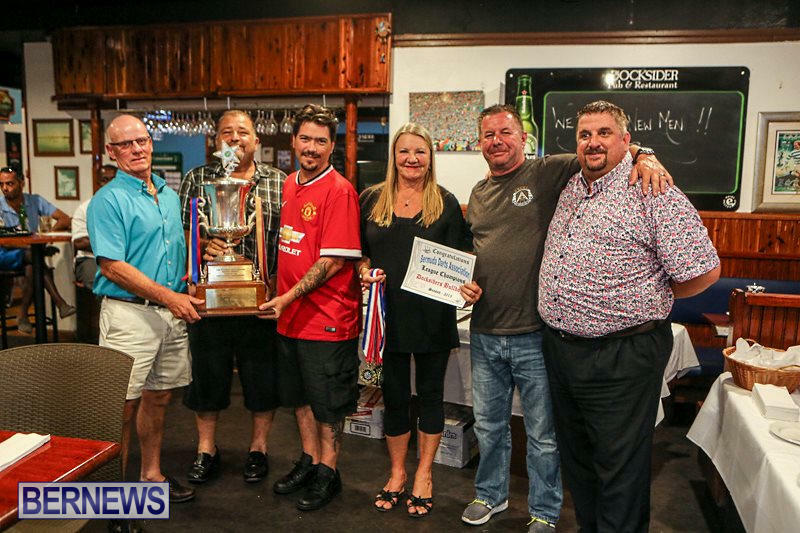 The Bermuda Darts Association, recently held its annual Dinner & Awards Night at The Docksider Bar & Restaurant on Front Street. 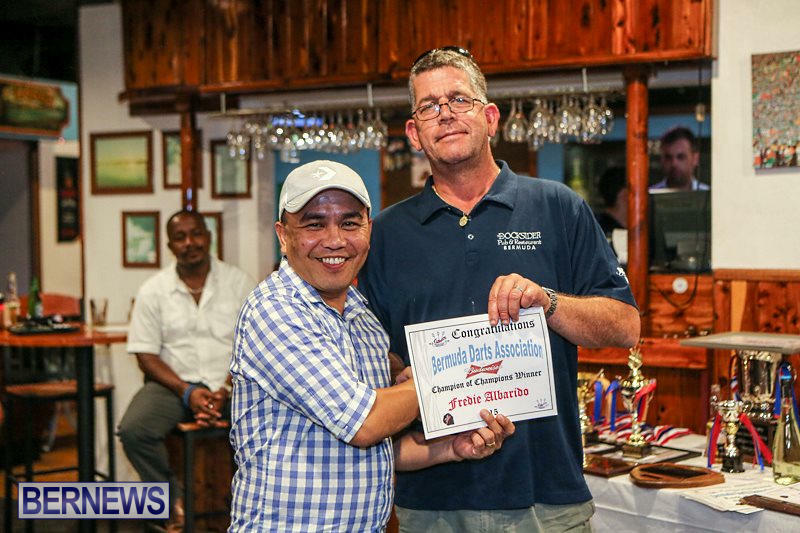 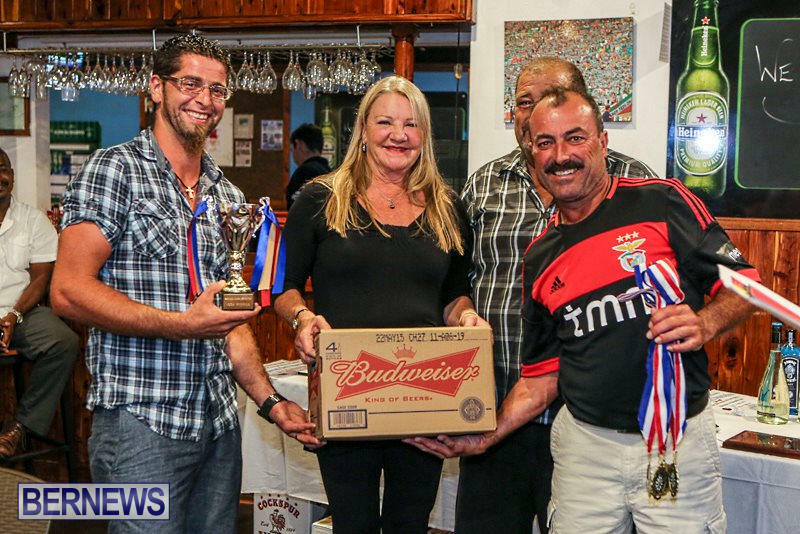 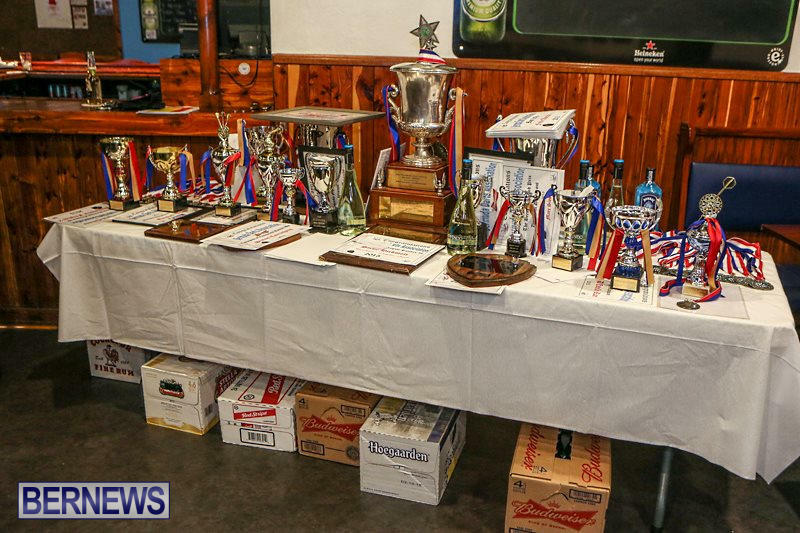 The Bermuda Darts Association Invited guests & sponsors, to hand out the awards to the winning participants. 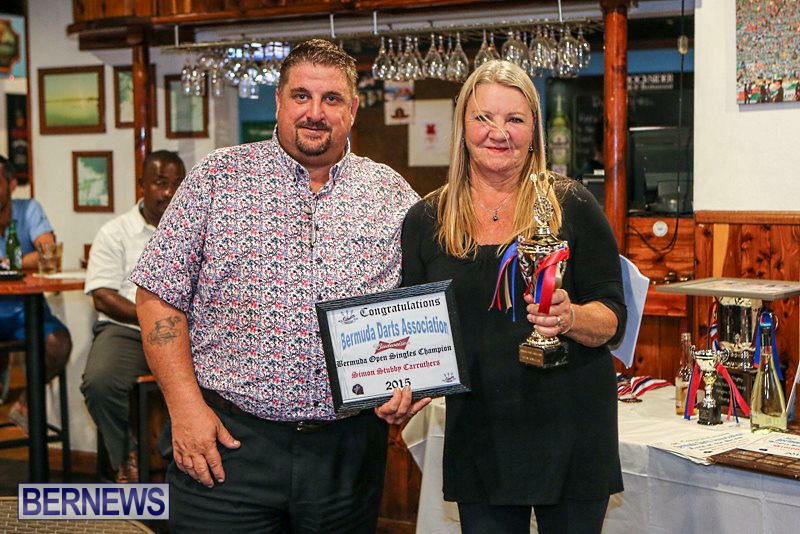 They were Mr. Craig Tyrell [SVP Operational Manager of the National Sports Centre] Nancy Gosling [President & CEO of Gosling’s Ltd]. 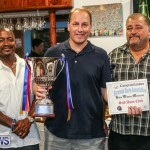 Along with our host for the evening Mr. Reed Young [Owner/Manager Docksiders Bar & Restaurant]. 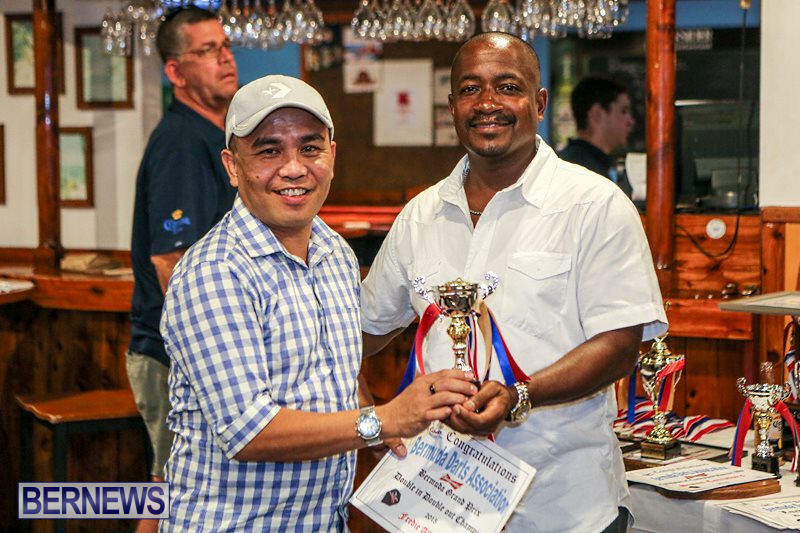 After a long & grueling season for all the Ten teams involved from all over the island, it came down to a battle between Docksiders Bulldogs & Docksiders Filipino 2 for the coveted title. 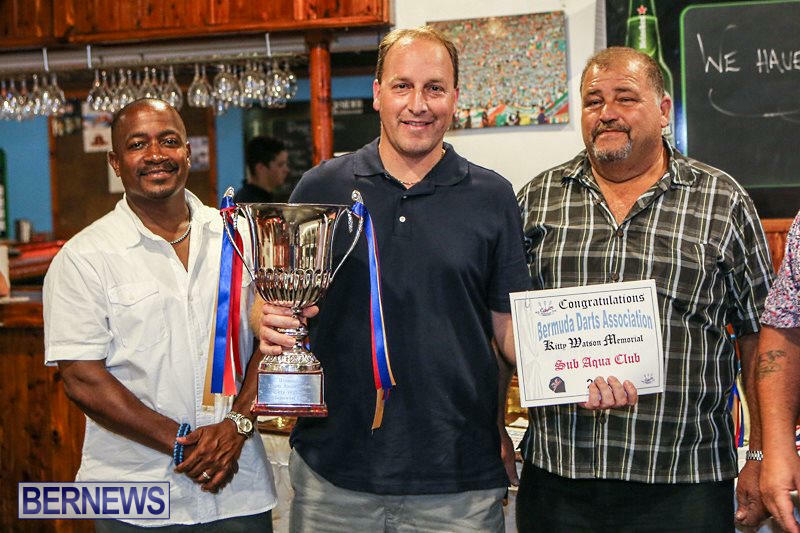 With Docksiders Bulldogs ultimately securing the title with their 8-1 victory over Spanish Point Boat Club. 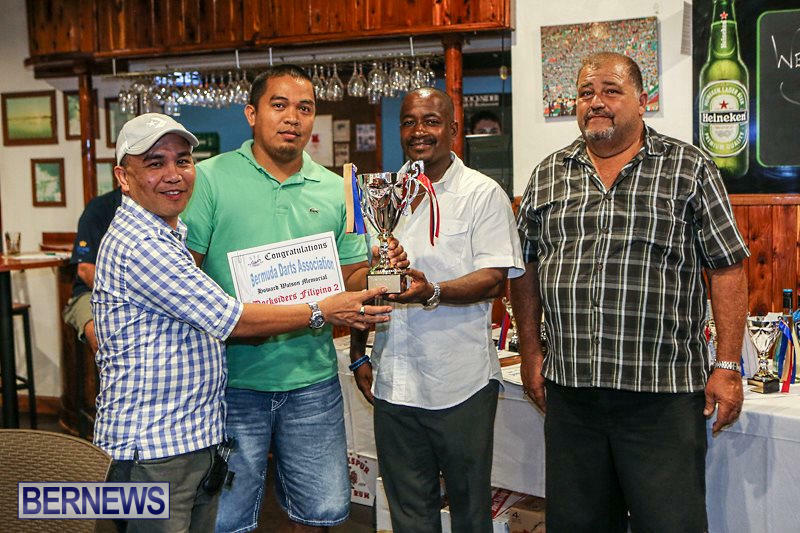 All the tournaments throughout the year carry National Ranking points, at the end of the year the player with the highest number of points is crowned the Bermuda National Champion. 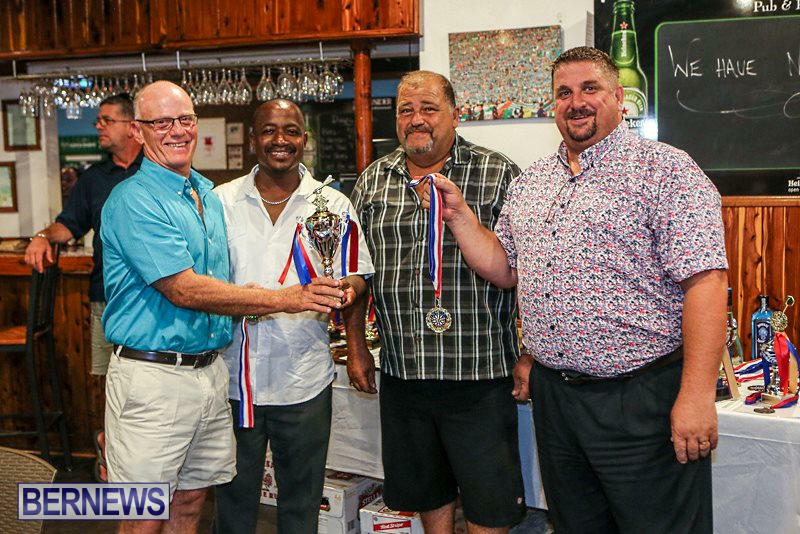 This year after some high quality action in all the major Tournaments, it was a battle between Fredie Albarido & Simon Carruthers. 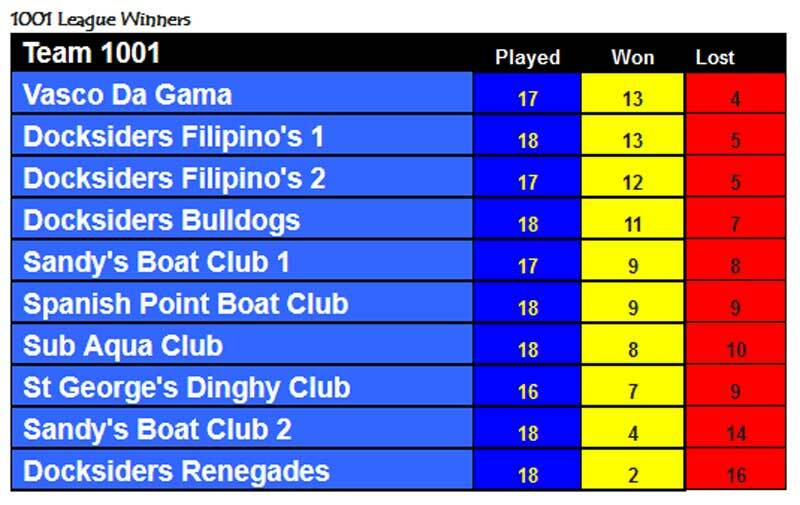 With Carruthers regaining the title he also won last year by 19 points over his nearest rival. 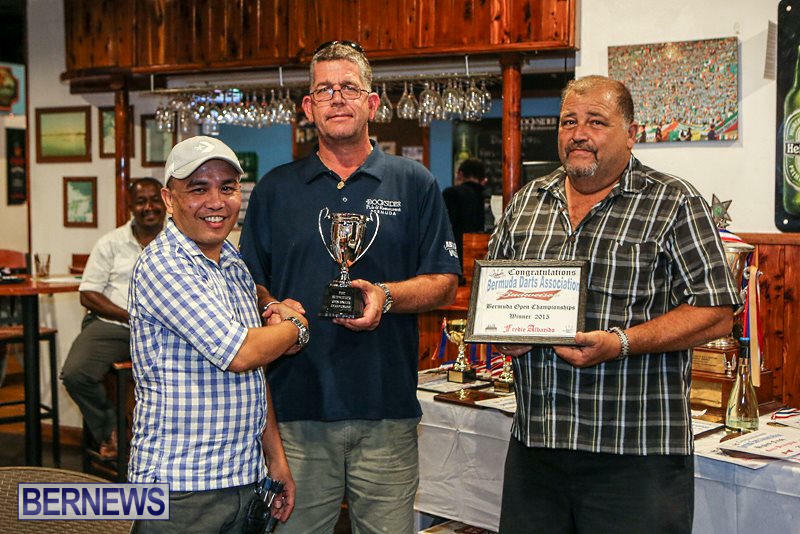 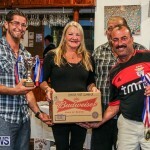 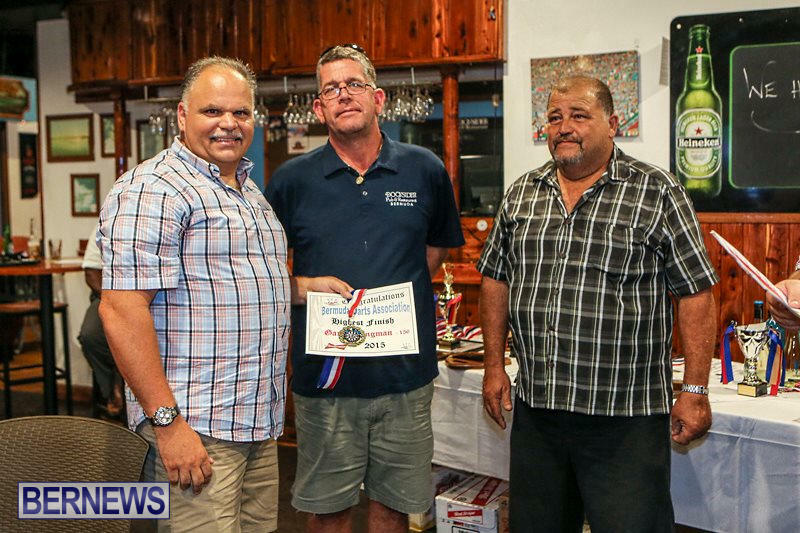 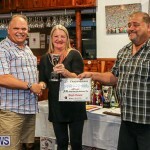 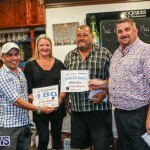 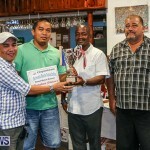 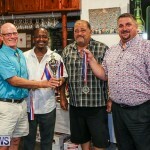 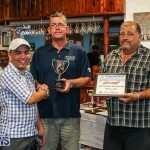 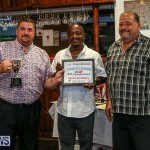 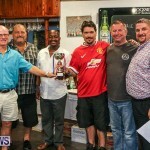 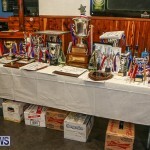 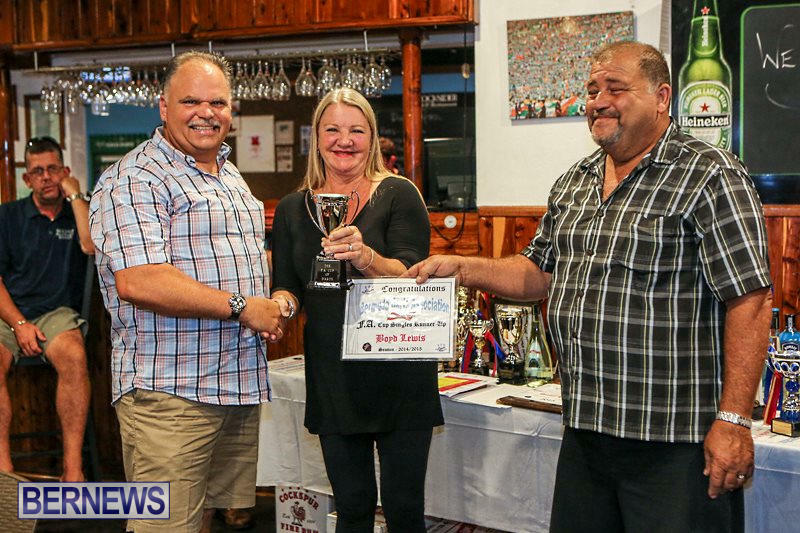 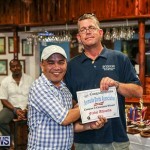 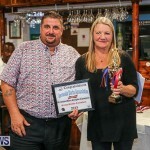 The Bermuda Darts Association also has a Most Improved Player Award…. 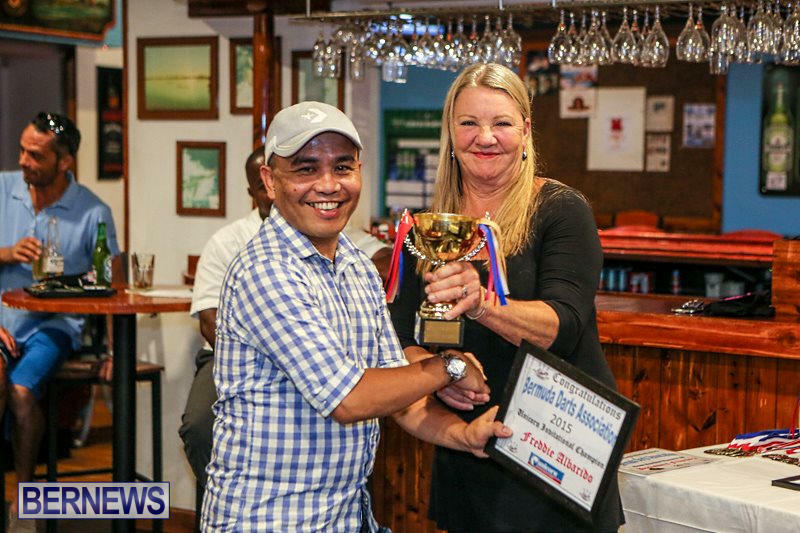 this year’s award went to Mr. Marshall Weller from Team Docksiders Renegades. 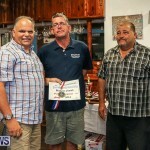 Marshall was runner-up in the most tons division during the year, with 95 scores of 100 or higher with 3 Darts, along with 3 perfect 180 scores. 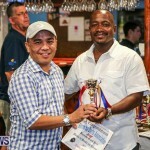 He also moved considerably up the National Rankings (5th ), by reaching numerous Finals & Semi-finals of all the major Tournaments.